Transmission’s @jakerudh is taking us to a galaxy far, far away (in the Mainroom that is) on Saturday night. 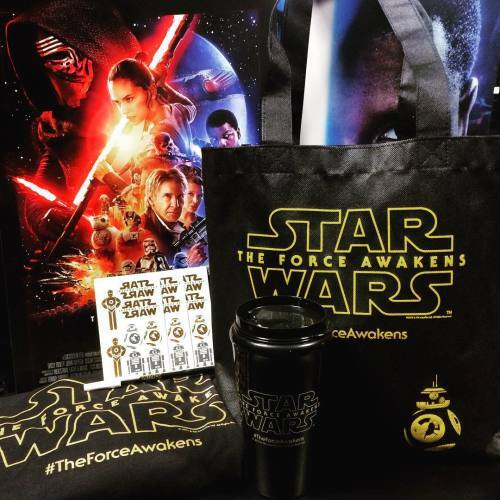 Join us for The Cantina - A Star Wars Dance Party and you’ll have the chance to win this AWESOME prize pack (includes collector’s item posters, t-shirt, travel mug, tattoos, & more). Tix for tomorrow night available at first-avenue.com.